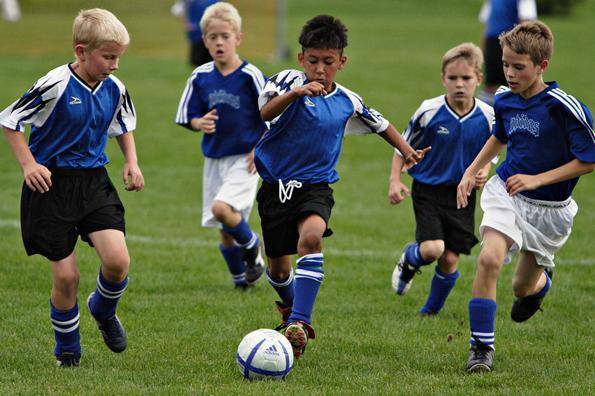 Our Youth Fitness Programs are designed to improve the physical development for youth at all athletic levels. Our programs are specifically designed for the 13-19 year old who wants to tone up, slim down, and feel better about her/his appearance. Fitness facts, nutritional guidance, and very contemporary fitness programs make this a popular program among teens. Having had extensive experience with children and young adults, we can help each of your kids reach his or her potential in sport through physical training, correct diet, nutrition and motivation.